It's a picture of Sam Smith wearing a corn-on-the-cob hat... what's NOT to 'like'? 4. 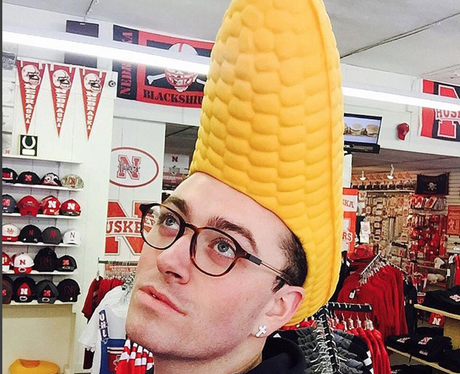 It's a picture of Sam Smith wearing a corn-on-the-cob hat... what's NOT to 'like'?